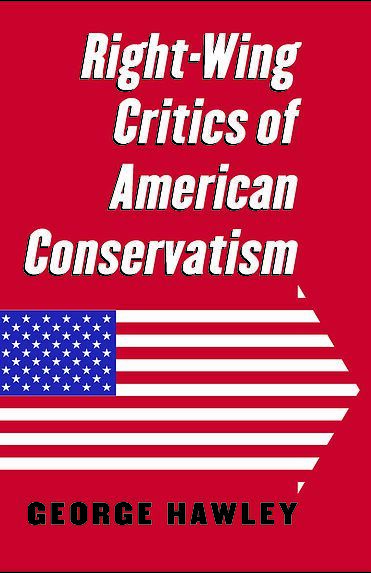 University of Alabama Political Science professor George Hawley has published a new book, titled Right-Wing Critics of the American Conservative Movement.  The book is published by the University Press of Kansas and is now available. A brief summary of the book from the publisher is given below. For more information on the book from the author’s perspective, listen to the interview with Dr. Hawley on the Tom Woods Show. “The American conservative movement as we know it faces an existential crisis as the nation’s demographics shift away from its core constituents—older white middle-class Christians. 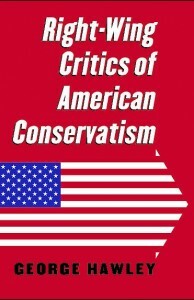 It is the American conservatism that we don’t know that concerns George Hawley in this book. During its ascendancy, leaders within the conservative establishment have energetically policed the movement’s boundaries, effectively keeping alternative versions of conservatism out of view. Returning those neglected voices to the story, Right-Wing Critics of American Conservatism offers a more complete, complex, and nuanced account of the American right in all its dissonance in history and in our day.